We’re so proud of ASam! 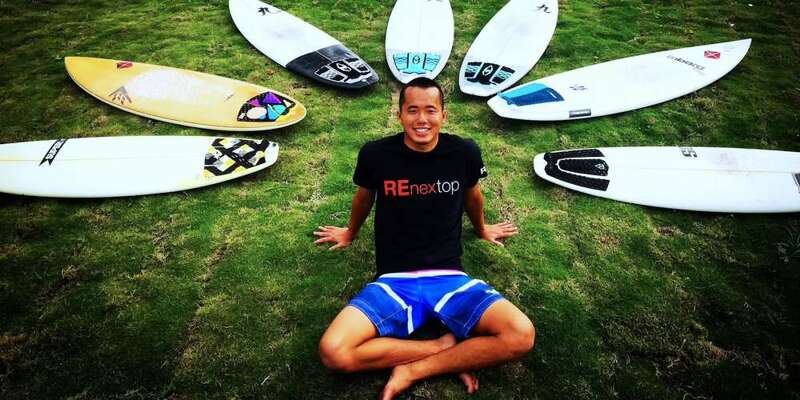 He’s a Chinese surfer who just came out as gay, making him China’s first openly gay athlete. 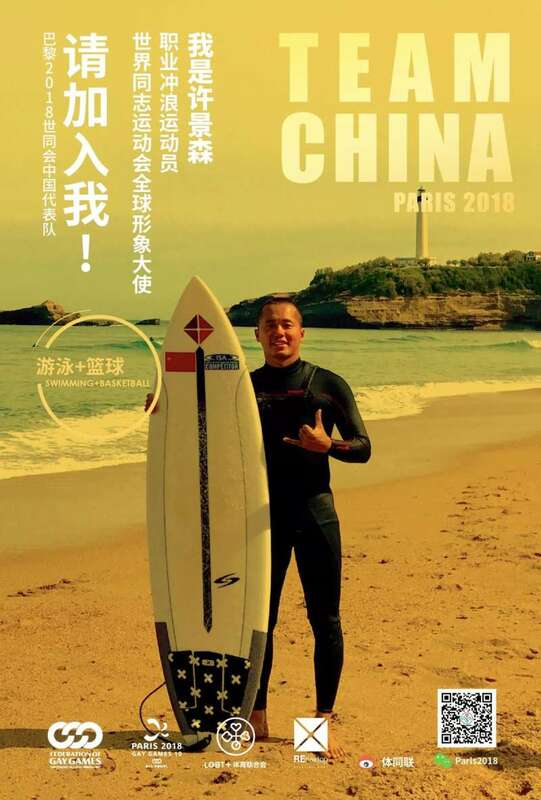 Not only that, but the Chinese gay surfer will be heading to the Gay Games this year in Paris, France. 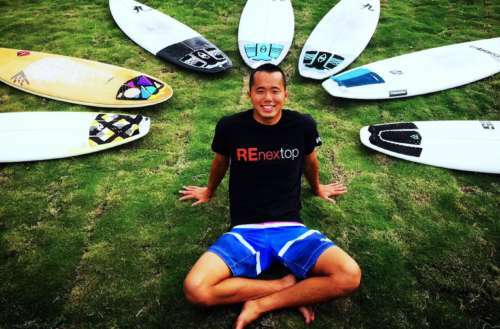 He’ll be the first-ever Gay Games Ambassador from China. ASam posted this picture of himself along with his coming out post. Today, I am brave to be my most true self, and I see it as the greatest gift I have ever given. If my bravery brings comfort to those who feel lonely, and encourages them to support equality, then everything I do will be more meaningful. Weibo is often considered the Facebook of China and recently came under fire for announcing it would ban LGBTQ-related content. However, after an outcry, it rescinded that policy. Though homosexuality is legal in China (and the country even had a gay emperor around 600 B.C.E. ), there are very few protections for LGBT citizens, and homophobia is rampant. Studies have shown that only 5% of Chinese LGBT people are publicly out. Though the Gay Games doesn’t have a surfing event, ASam will compete in swimming and basketball. We wish ASam all the best and can’t wait to see how he does in both Paris and the 2022 Gay Games, which will be held in Hong Kong. 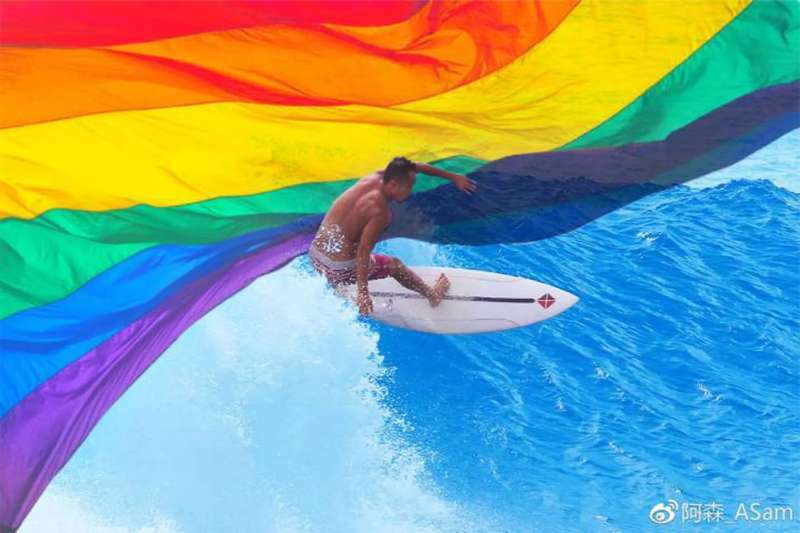 How do you think ASam, the Chinese gay surfer, will do at this year’s Gay Games? Let us know in the comments.